How if my iPad won't charge? 1. Make sure the cable is plugged firmly and fully into the iPad, and ensure that the power outlet is switched on. 2. 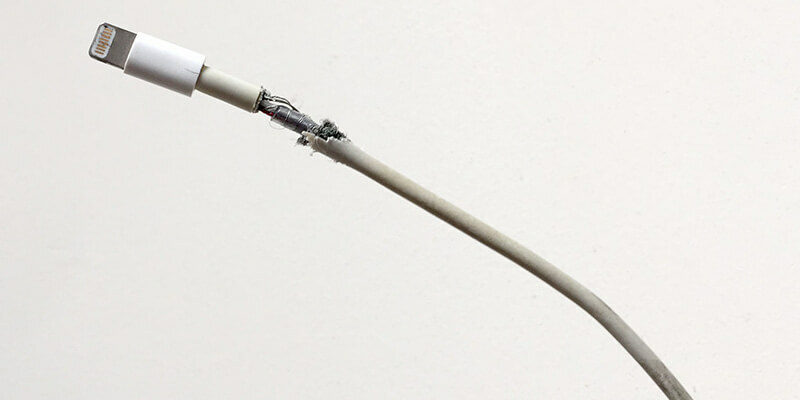 Check your charging cable and USB adaptor for sign of damage, like breakage or bent. Don't Use Damaged Accessories!!! 3. Your iPad requires at least 10W Power Adapter to charge at full speed. If you are not sure which power adapter came with your iPad, look on the bottom of the power adapter. 4. Force restart your iPad: Press and hold both the Home and Top buttons for at least 10 seconds, until you see the Apple logo. 5. If your iPad still won't charge, bring your device, charging cable, and charging adapter to IT Team for evaluation.